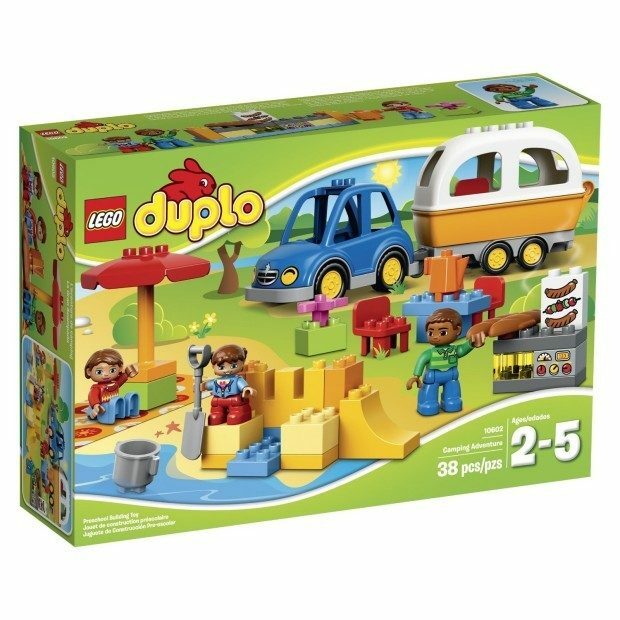 LEGO DUPLO Town 10602 Camping Adventure Building Kit Was $30 Just $17.99! You are here: Home / Great Deals / Amazon Deals / LEGO DUPLO Town 10602 Camping Adventure Building Kit Was $30 Just $17.99! Great for your youngest builders! Head over to Amazon and get the LEGO DUPLO Town 10602 Camping Adventure Building Kit Was $30 Just $17.99! Ahipping will be FREE with Amazon Prime or an order of $35 or more. Don’t have Prime? Start a 30 day FREE trial!